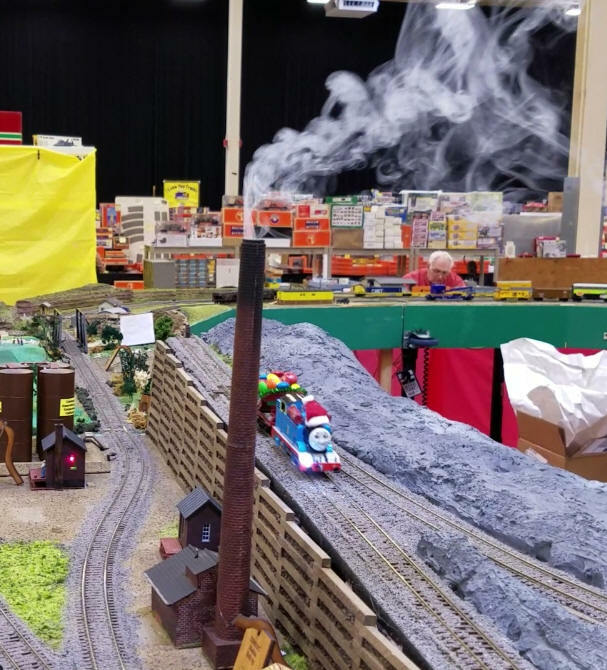 I have used any number of different methods of animation when building model railroads including movement, sound and light. I have not, however, used smoke... that is until now. The fairly recent advent of smokeless cigarettes, also called e-cigarettes, e-cigs or vapor cigarettes, has provided an opportunity for us to make small, inexpensive and quite impressive smoke machines.